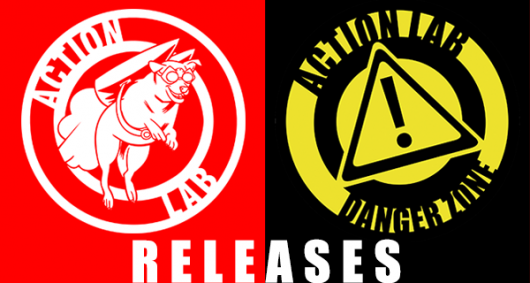 Below you’ll find the solicitations information and cover artwork for all of Action Lab comic book titles that were released on December 14, 2016. I haven’t really kept up with Miraculous but Princeless is quite a bit of fun if you haven’t managed to check it out yet. 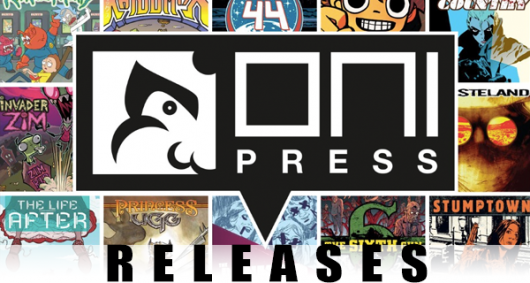 Below you’ll find the solicitations information and cover artwork for all of Oni Press comic book titles that were released on August 17, 2016. 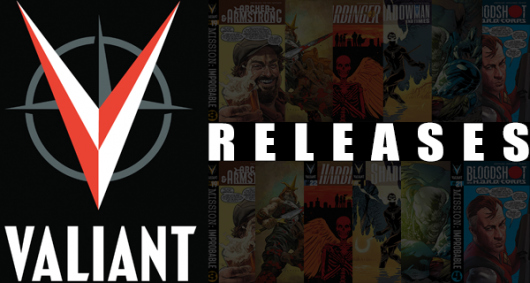 It’s not a big comics week as far as quantity goes, but the second issue of Brik is here as is the end of the first arc of Heartthrob. Sometimes it’s about quality over quantity, you know?